Lahari joined the Centre for Cities as an intern in March 2018. She is interested in infrastructure and planning policy, and her work at the centre is primarily focused on digital infrastructure and improving user engagement. Prior to this, Lahari worked in the financial services sector, across operations and research. She has also worked with the Government of Bihar (India), assessing the delivery of the federal childhood development programme. 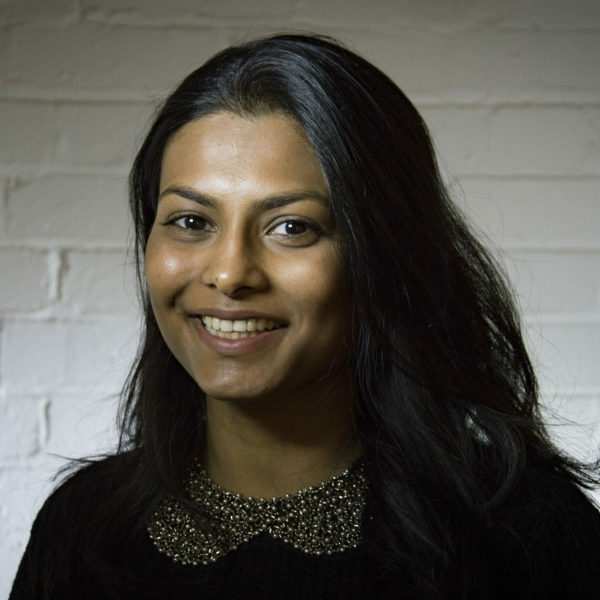 Lahari holds an MSc in Public Policy from the University of Bristol and a BSc in Economics from the London School of Economics.